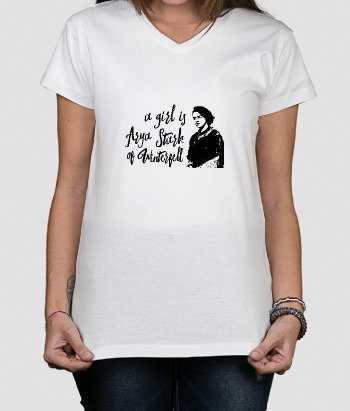 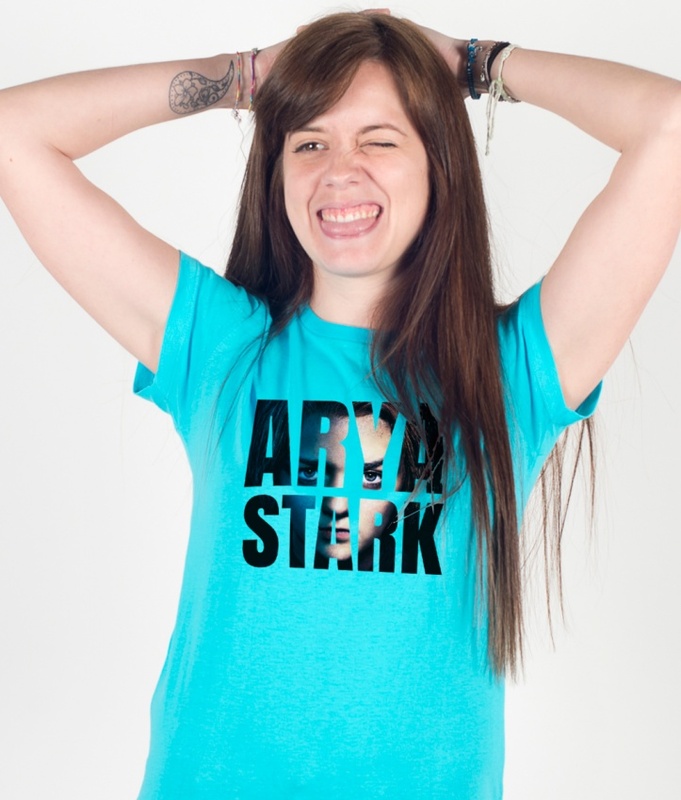 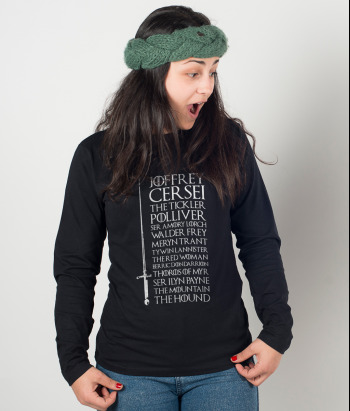 This Game of Thrones shirt features the name of the character "Arya Stark" made out of an image of the daughter of Lord Eddard Stark. 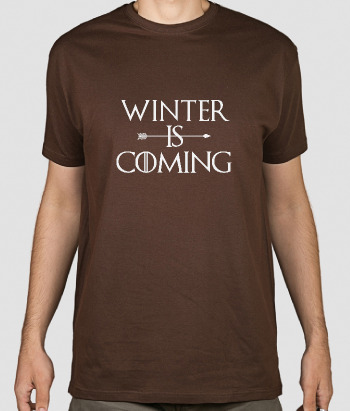 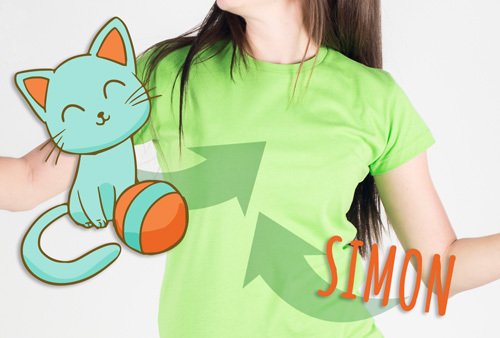 This shirt is ideal for any fans of the TV series, and is perfect as a gift! 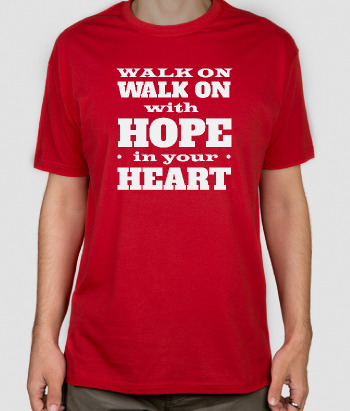 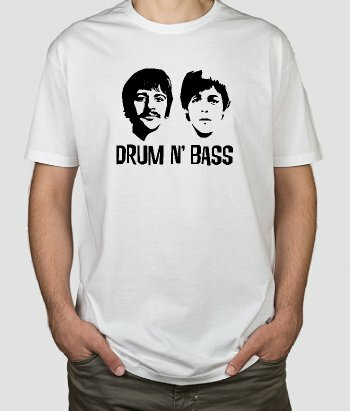 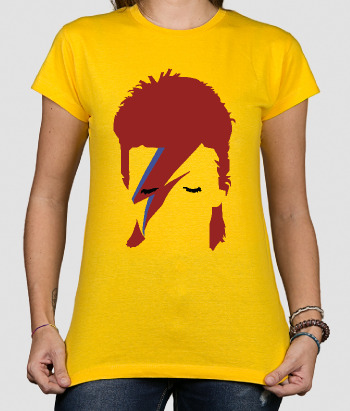 An original t-shirt which is available in a variety of sizes!